Weight net. 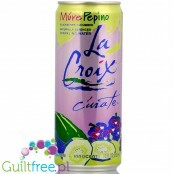 480g. 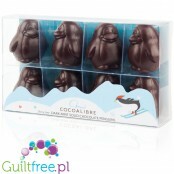 ; 23,03 pln/100g. 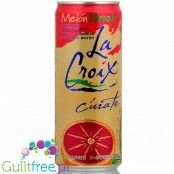 By buying this product you can collect up to 22 loyalty points. 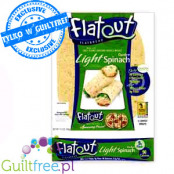 Your cart will total 22 loyalty points that can be converted into a voucher of 2,64 pln. 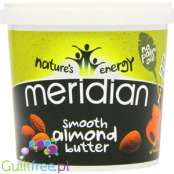 As much as 13g of protein. 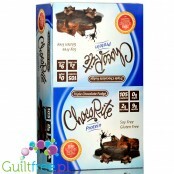 Power Crunch is a chocolate wafer in sweet chocolate topped with chocolate cream: 3 x chocolate! 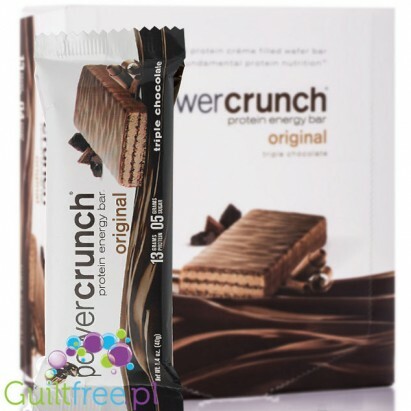 Power Crunch is a perfect quality crunchy protein bar with crunchy wafers with delicious chocolate cream based on the most perfect form of protein - a perfect complement to your active life. 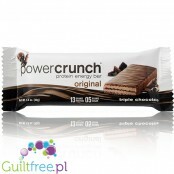 Power Crunch is a baton suitable for people who follow low glycemic diets. 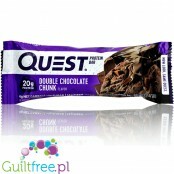 Power Crunch uses the most advanced and unique form of protein - whey protein hydrolyzed in the form of Proto Whey. The use of the highest quality protein ensures its high assimilation by the body - therefore Power Crunch is the perfect choice not only for its taste but also for the composition and effectiveness of the workout it supports. 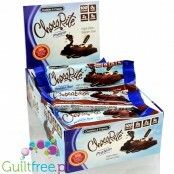 All Power Crunch bars contain no more than 5g of sugar. 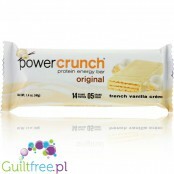 Power Crunch is a sweet, seductive protein sweetener without excess sugar and no sugar alcohols. 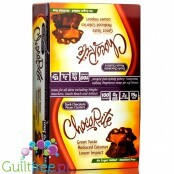 Ingredients: Protein blend of Proto Whey® (Protein whey protein (40% di- and tripeptide) (milk), maltodextrin), whey protein isolate (milk), palm oil, fortified flour (Wheat flour, barley malt, niacin, reduced iron, thiamine, riboflavin, folic acid), sugar, palm kernel oil, alkali cocoa, fructose, soy lecithin, caramel color, natural flavors, salt, baking powder, sweetener Steviol glycosides. 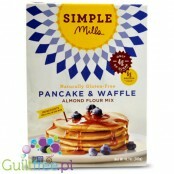 Allergens: The product contains milk, wheat and soy. 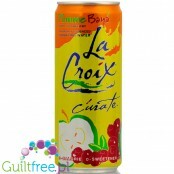 May contain trace amounts of peanuts and other nuts. 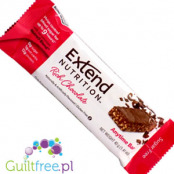 Nutritional bar for 1 40g: energy 205kcal / 858kJ, 13 g fat (including 6 g saturated fat), 9 g of carbohydrates (including sugars 5g), 13g of protein, 1 g fiber, 100 mg sodium (equivalent to 250 mg salt). 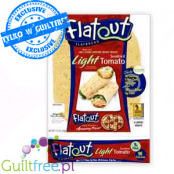 Nutritional information per 100g: energy 512,5kcal / 2145kJ, 32,5g fat (including 15 g saturated fat), 22.5 g of carbohydrates (including sugars 12.5 g), 32,5g of protein, 2.5 g fiber, 250 mg of sodium (Equivalent to 625mg of salt). 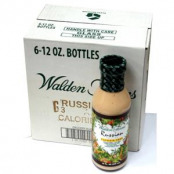 Miracle Mayo in a new honey-mustard version. 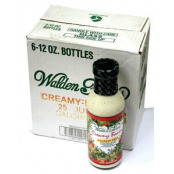 Creamy, silky, with a distinctly spicy flavor of mustard dijon broken honey sweet honey is extremely light and almost without any calories or fat!Enrich your meals - and enjoy their full flavor. 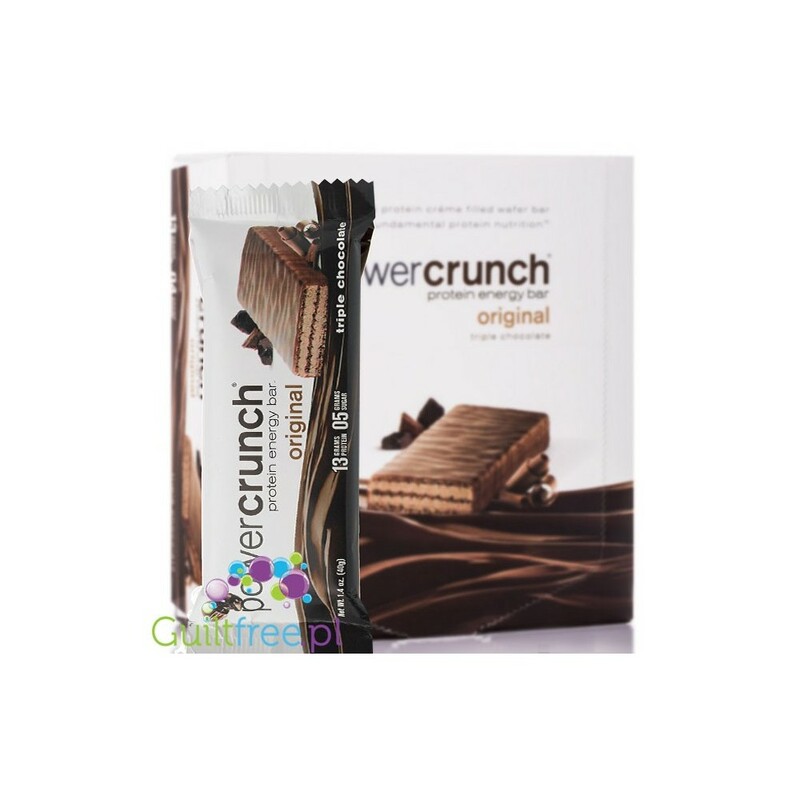 The exclusive PowerCrunch protein bar is the perfect harmony of crunchy wafers with delicate, sweet cream and velvety vanilla glaze. 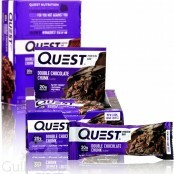 Patented high-passive protein (up to 14g!) 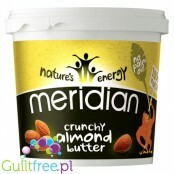 In the form of a crunchy low-sugar bar. 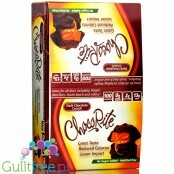 Unlike most protein bars, Power Crunch is sweetened with stevia. 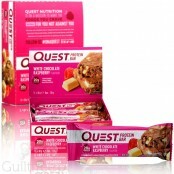 The Quest Bar is a 100% protein whey with natural ingredients. 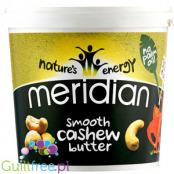 The only really low carb carbohydrate - just 3g net carbohydrates - and it's nuts, not sugar! 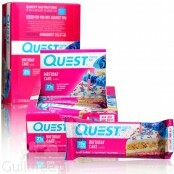 Quest is more than a baton - it's a philosophy of sports nutrition, motivation for training and active lifestyle! 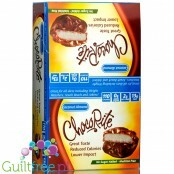 Chocolate brownie with chocolate droplets in a chocolate coating and in it as much as 20g of protein! 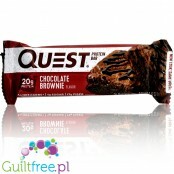 The first protein brownie with 100% natural composition - naturally baked, without any artificial ingredients, synthetic flavors or chemically modified sweeteners. 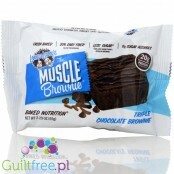 Delicious protein brownie is up to 25% of high quality, assimilable protein. 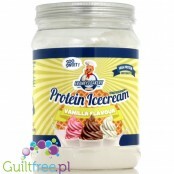 A complete blend for the preparation of vanilla flavored ice cream with the well-known American brand Franky's Bakery.The content of the jar is enough to prepare 10 portions of ice cream, each providing 20g of valuable protein - as much as a decent protein bar. 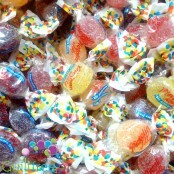 Pictolin is a typical jelly - no jelly beans, they do not stretch; resemble sugar jelly known in Poland in the shape of orange slices. 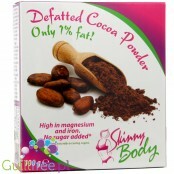 Deliciously sweet, creamy dense (very much!) 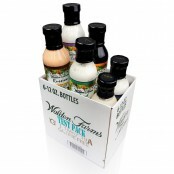 Toffee syrup will delight you by slowly pouring a fudge topping on ice cream, dough, added to yogurt or shake. 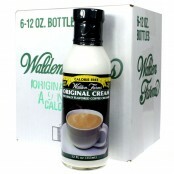 Would you like a coffee with toffee syrup? 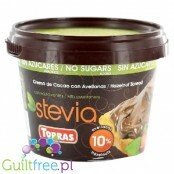 You do not need to look for a special occasion to enjoy the taste of Toffee67! 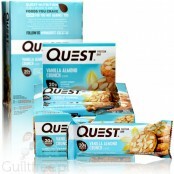 The only really low-carb bar - only 5g of net carbohydrates - and it's nuts, not sugar!Quest is more than a bar - it is a motivation for training and an active lifestyle. 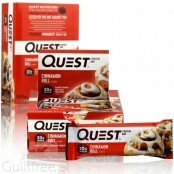 It does not matter if you want to lose weight, emphasize the muscles or polish the form - delicious, with a clean composition Quest bars are the perfect snack for you.